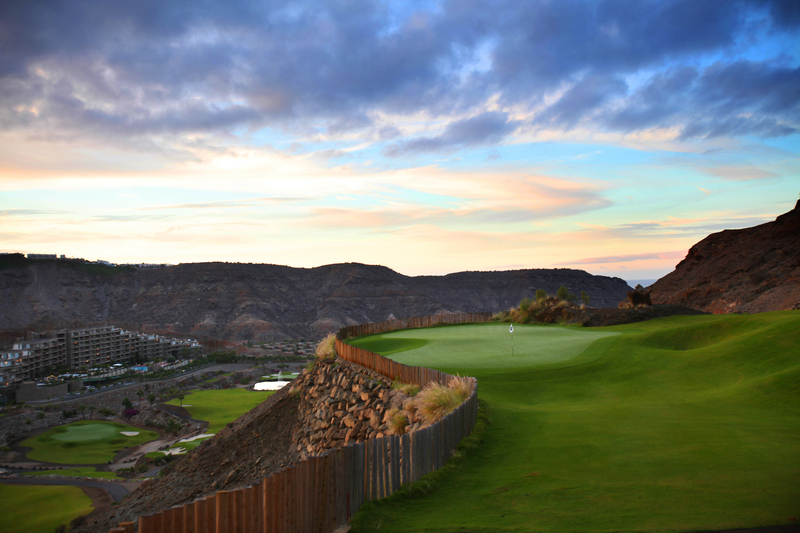 Anfi Tauro Golf is a stunning oasis for year-round golf, thanks to Gran Canaria’s seemingly never ending mild climate and Anfi Tauro’s breathtaking landscape. The Arizona style course opened in 2007. 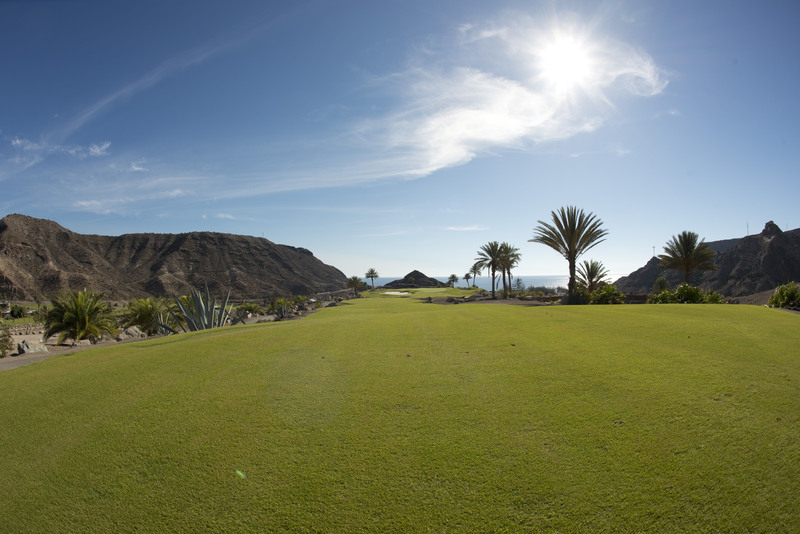 Anfi Tauro’s 9-hole and 18-hole golf courses are set among a spectacular landscape of palm trees, lakes and volcanic mountains. 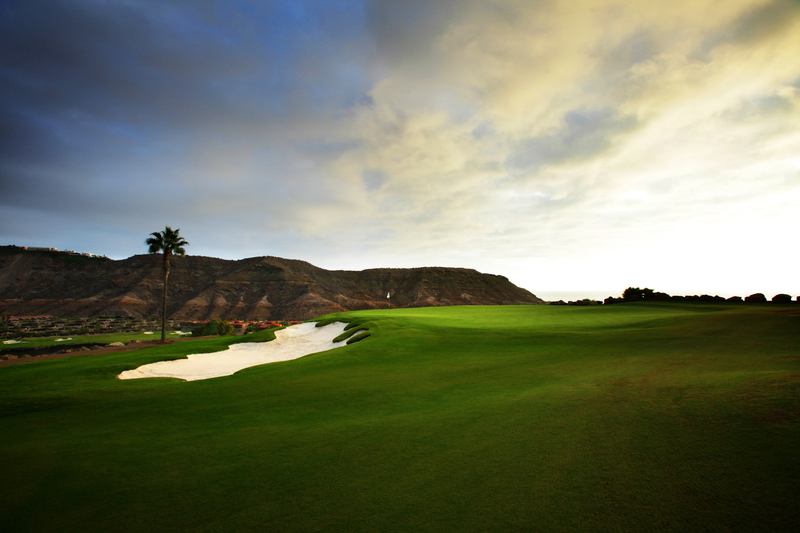 The numerable tees on the championship course help speed up play and offer all level players a challenging and entertaining game. 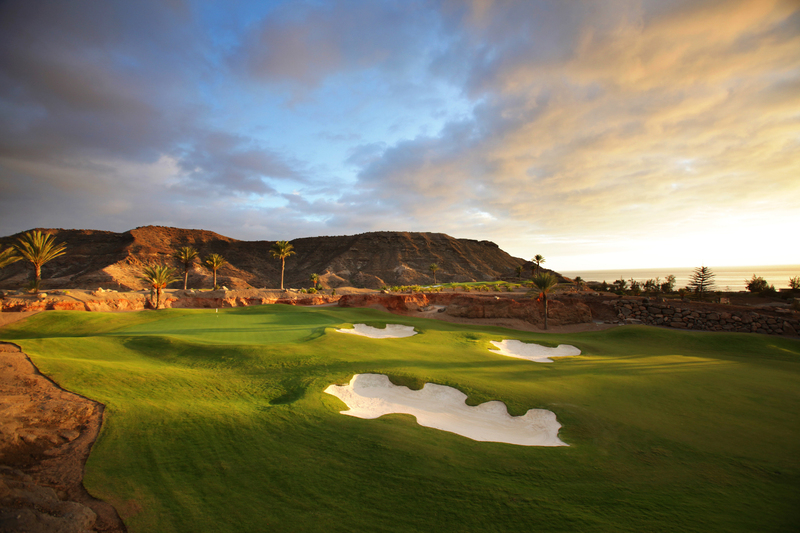 Anfi Tauro Golf provides an idyllic visual backdrop to a privileged coastal setting, where you can enjoy an impeccably maintained PGA Championship level test. 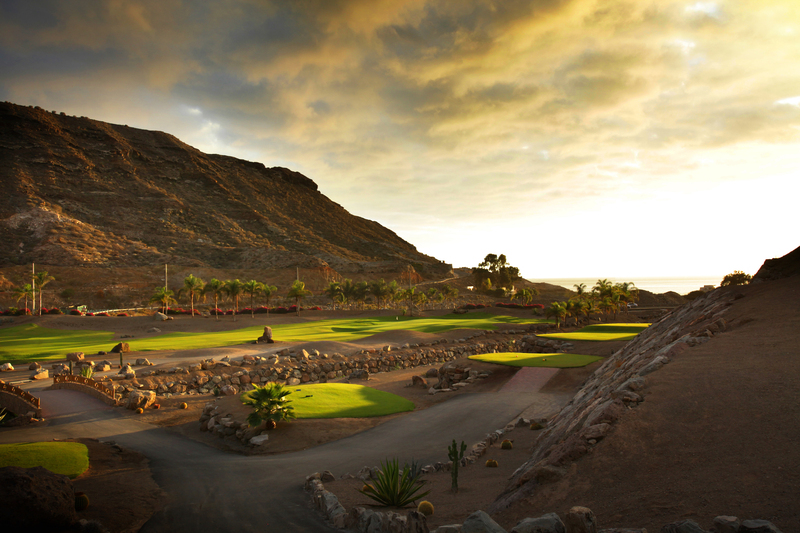 Set in acres of lush green gardens with rich vegetation, lakes and waterfalls and enclosed by impressive volcano shaped mountains - the remarkable location is what makes the Anfi Tauro golf courses unique. 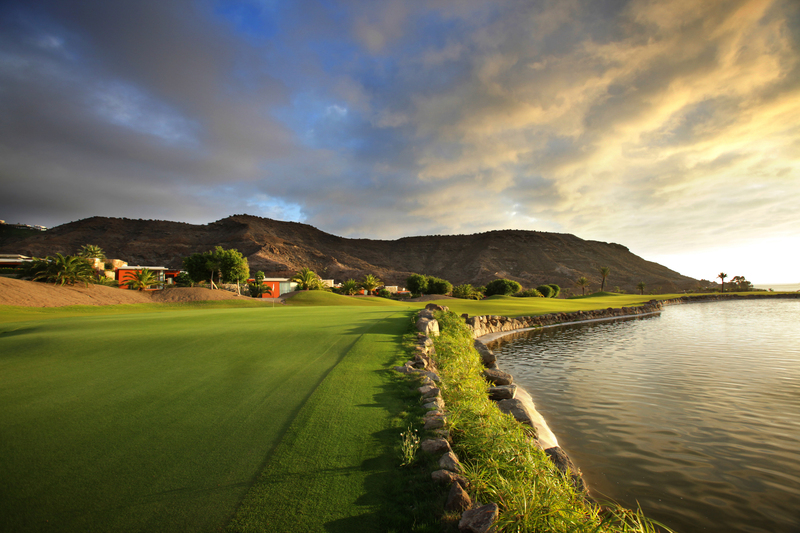 Designed by world leading golf course designers, Von Hagge, Smelek and Baril, they offer the perfect balance between beauty and challenge. Von Hagge is recognized to be one of the world’s ten most prestigious golf-course architects, and has received worldwide acknowledgement having designed more than a thousand golf-courses, including the Doral Country Club in Florida, the Costa Resort and Spa in California and the Horai Club in Japan. Von Hagge’s projects stand out for their style, subtle elegance and outstanding beauty of which Anfi Tauro is a distinguished example. Handicap Restrictions: Men 28, Ladies 36. Higher handicaps upon application. 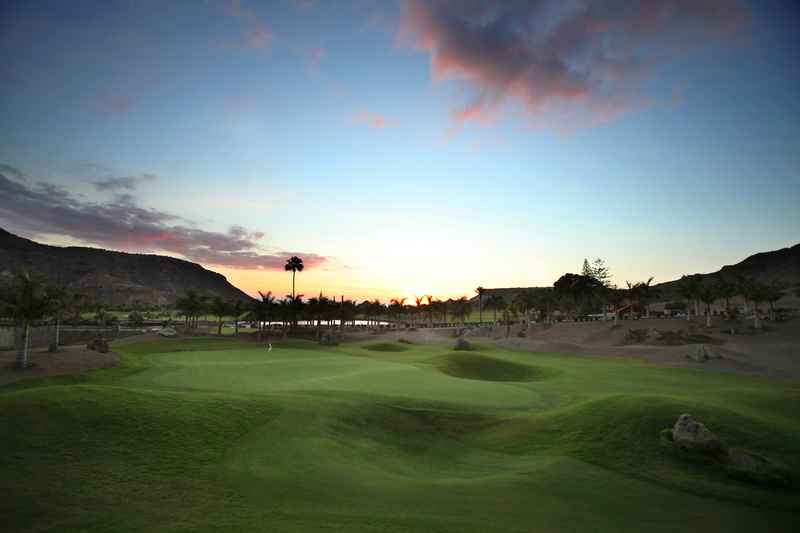 Opened in 2001, consists of a fantastic 9-hole course, par 3, extending over an area of 45,000m2. The adjacent Driving Range covers an area of 40,000m2 and allows play from both sides. 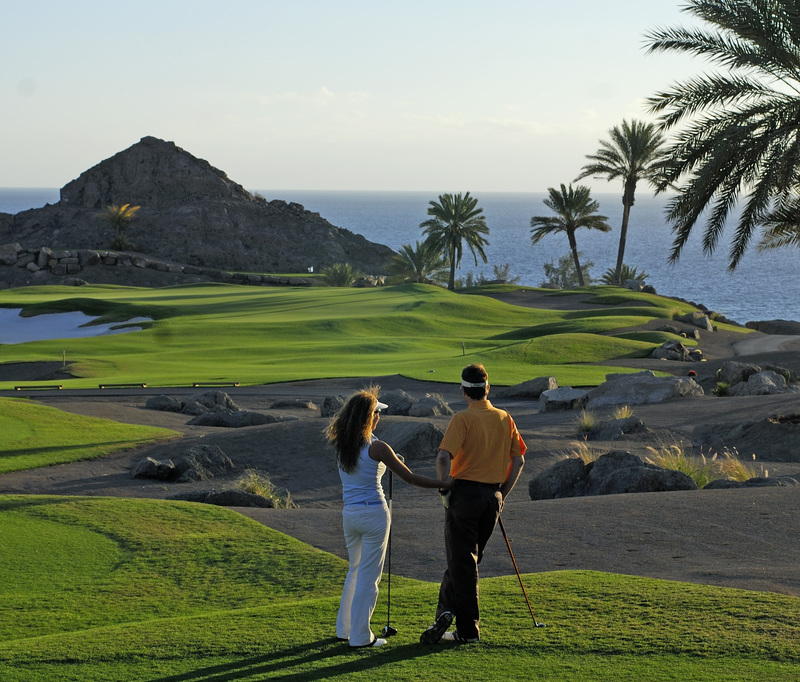 Every detail is carefully looked after in all the golf areas, and impeccably maintained to the customary elevated Anfi standards. 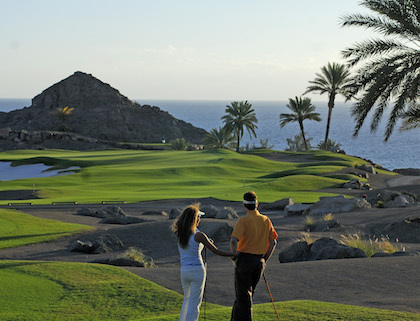 Anfi Tauro Golf Location: 10 minutes from Maspalomas and 5 minutes from Mogán. 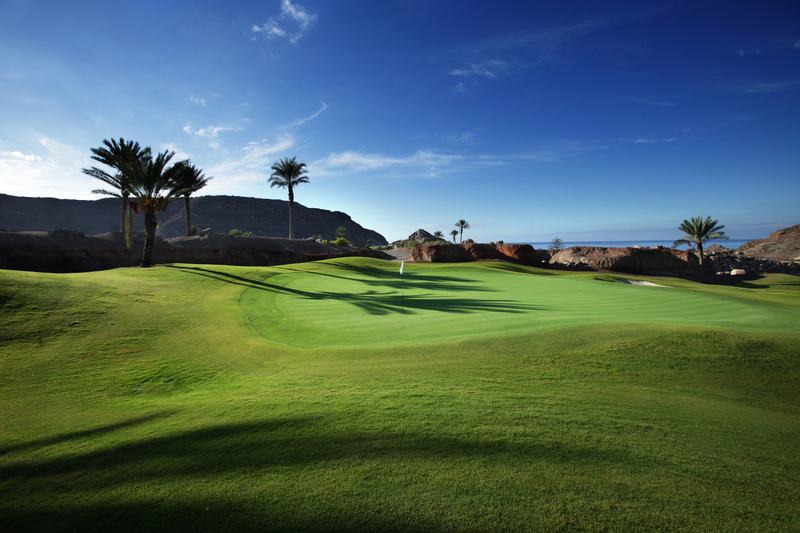 • Anfi Tauro Golf was nominated by World Golf Awards as a candidate for “Spain´s Best Golf Course 2016”.